Designed and manufactured to last under high pressure and various working conditions. At JMP, we understand how the quality of forging contributes to reliability, durability and overall safety of flanges. 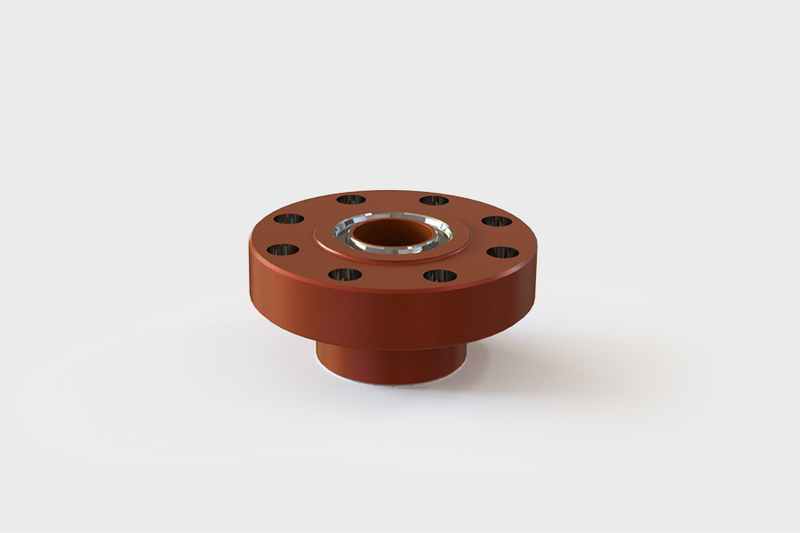 Since API 6A flanges always service under the highest pressure and vastly dynamic temperatures, our entire line of products are engineered with reliability in mind. The JMP flanges are manufactured in one of the world’s largest forging facilities that specializes in flanges. Our clients benefit from high economy of scale and pay the lowest prices for high-quality flanges. Ensure longevity of your systems by installing JMP’s Blind Flange to pipes. 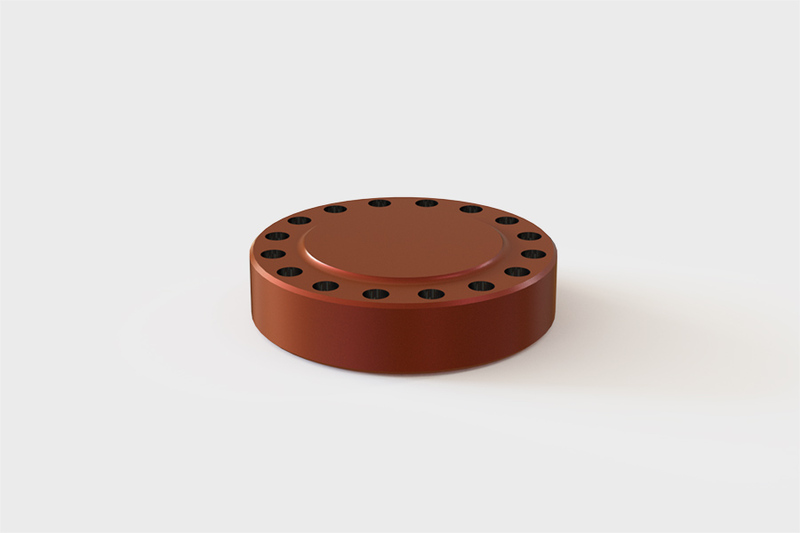 JMP produces both API 6A type 6B and 6BX flanges from Alloy steel 4130. 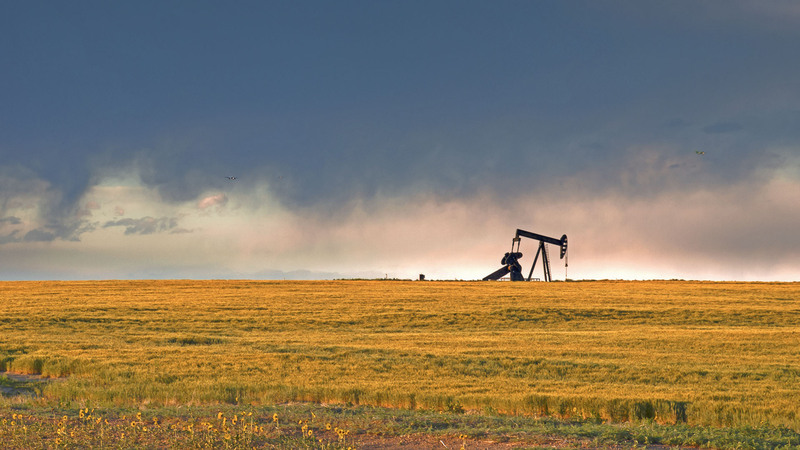 API 6A flanges are designed to join pipes together, increase support strength, or block off a pipeline. JMP sells blind flanges, target flanges and weld neck flanges for all client needs. 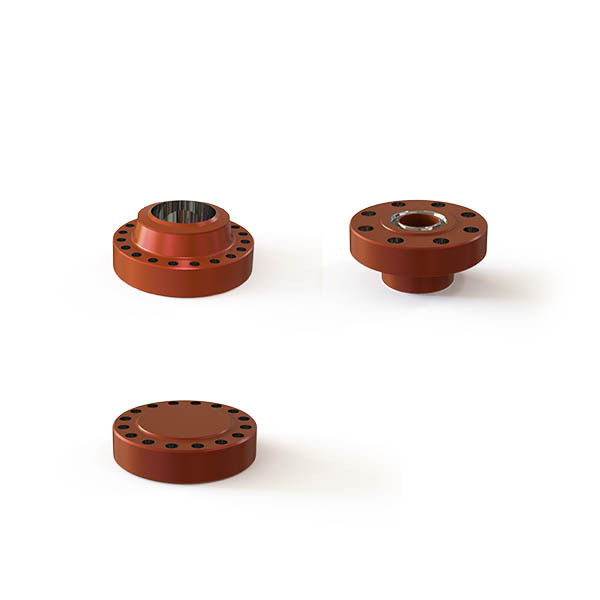 6BX flanges are designed with a raised face thus preventing damage to the flange and gasket. 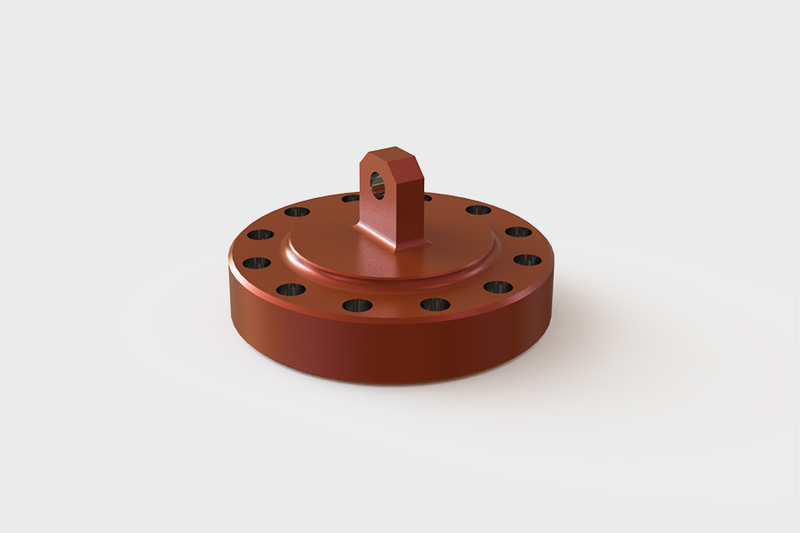 API 6A flanges are either bolted or studded. They are manufactured from high quality forging and receive a surface treatment for better protection. Designed in North America and manufactured in China for clients in Texas, Houston, Dallas, Alberta, Calgary, Edmonton and Red Deer.